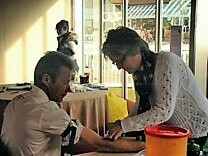 A PSA test is a simple blood test that can detect early signs of prostate disease and help save lives before the disease becomes too advanced. 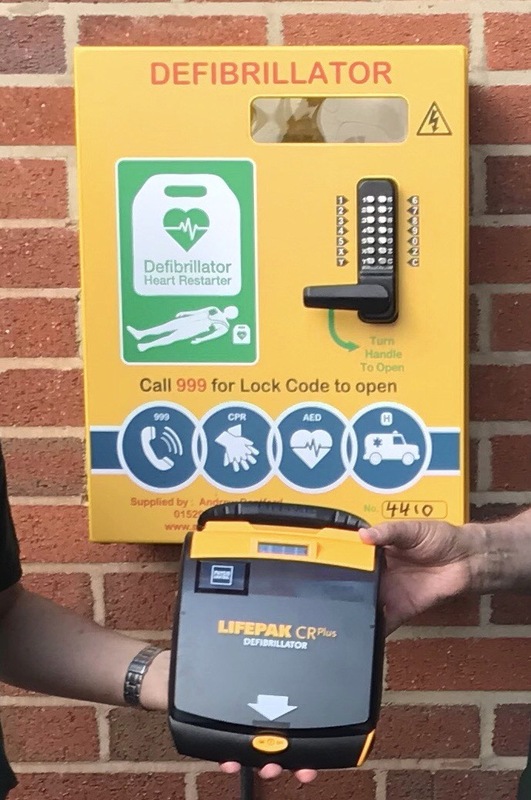 There are now two new defibrillators in Marston Green thanks to the Lions and to the support of the One Stop carrier bag fund..
One defibrilator is located on the outside of the Parish Hall and the other on the outside of the One Stop shop opposite the station. Both are automatic and only require the user to stick to pads onto the patient. Access is via a 999 call when the ambulance service will provide the cabinet code and also help,the user to operate it. 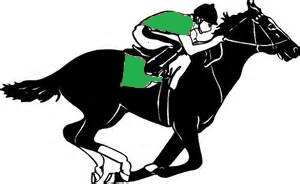 Although attendance was not as high as we hoped the assembled punters still helped us raise over £600. 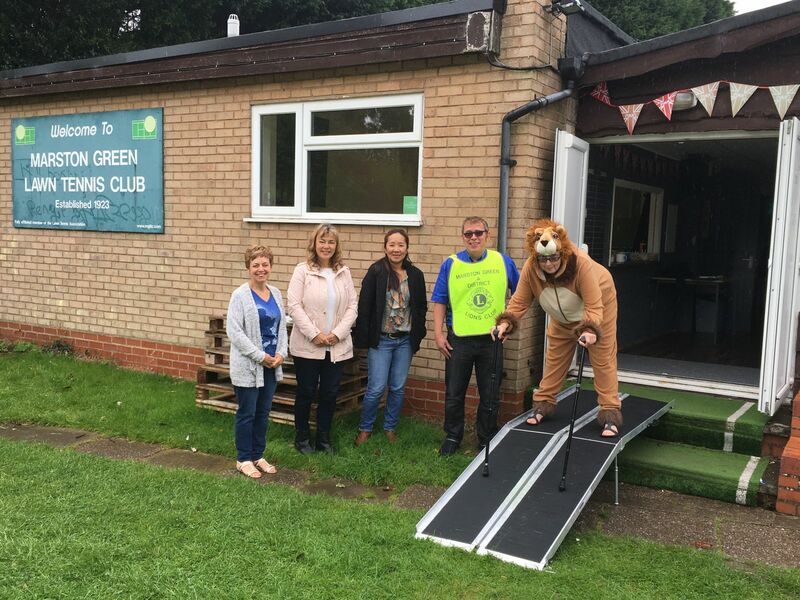 We recently reponded to a request for help from Marston Green Tennis Club who wanted to provide disabled access to their clubhouse. We happily provided a portable ramp for them to use. 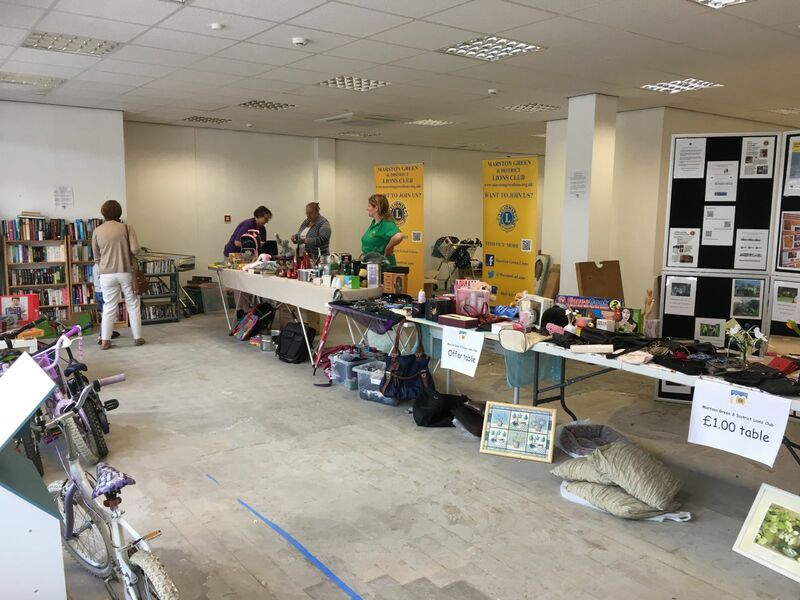 Thanks to the generous loan of a shop unit by Chelmsley Wood Shopping Centre, we held a pop-up charity shop on 1 and 2 September. This gave us a great opportunity to meet the public in Chelmsley Wood as well as providing them with some real bargains. Hopefully we'll be doing it again in November providing some Christmas shopping opportunities. Let's Get Izzy Walking - You did it!! Isabelle Massey is a 10 year-old with cerebral palsy who needs an operation to help her walk. The operation, which is not NHS funded but has been recommended for Izzy, costs £10,000. We are pleased to announce that you have managed to help us raise over £11,000 and steps are being taken to get Izzy her operation. Than you all very much. A huge thank you to everyone in Chelmsley Wood and Marston Green for your generosity during our Christmas Collectios for 2016. 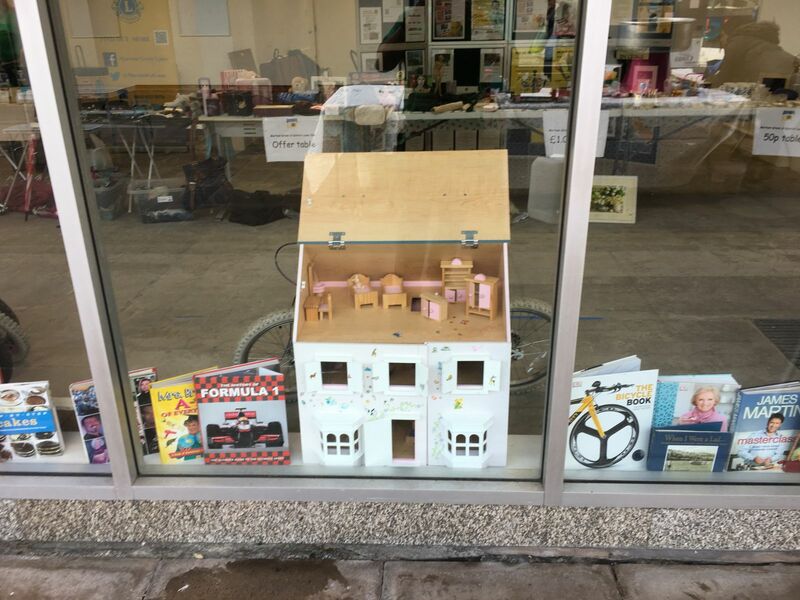 You helped us raise a staggering £4,000. 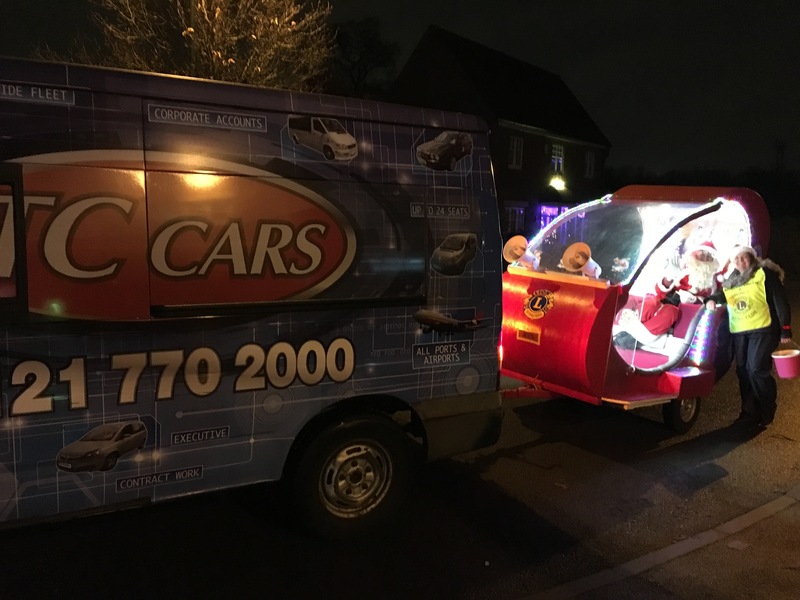 Thanks again also to TC Cars for the loan of the vehicle, for providing one of Santa's helpers and for donating a further £500 to our collection. 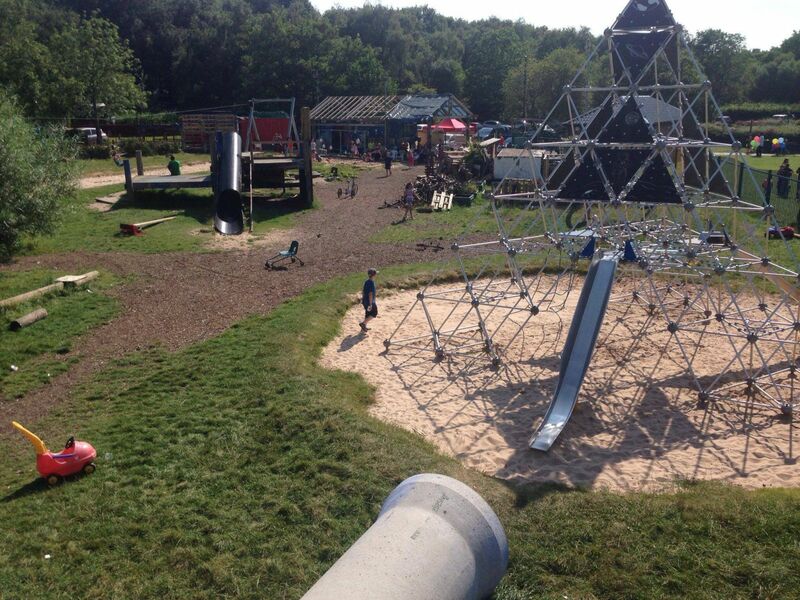 Marston Green & District Lions Club was formed in 1977 and originally covered the whole of North Solihull. 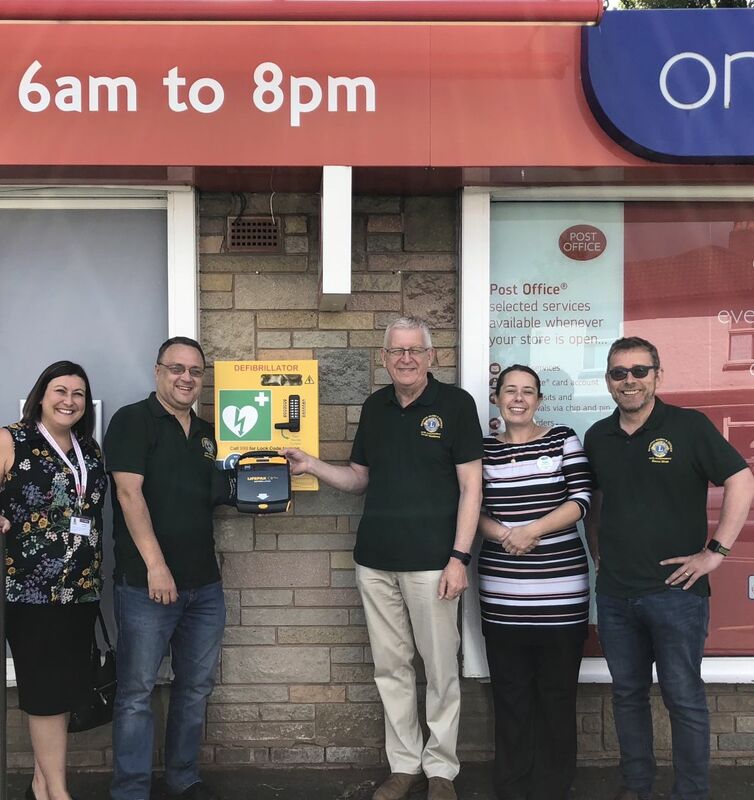 It began with 25 members who were mainly residents in the village and who included doctors and staff from the two hospitals, local businessmen, the deputy Mayor of Solihull and two local councillors. For many years the club held their meetings at the maternity hospital and this is how the stork came to feature on the clubs banner and badge. Today the club is still going strong and meets every 2nd and 4th Wednesday at the Banbury Social Club. If you would like to come to one of our meetings please email us at membership@marstongreenlions.org.uk. 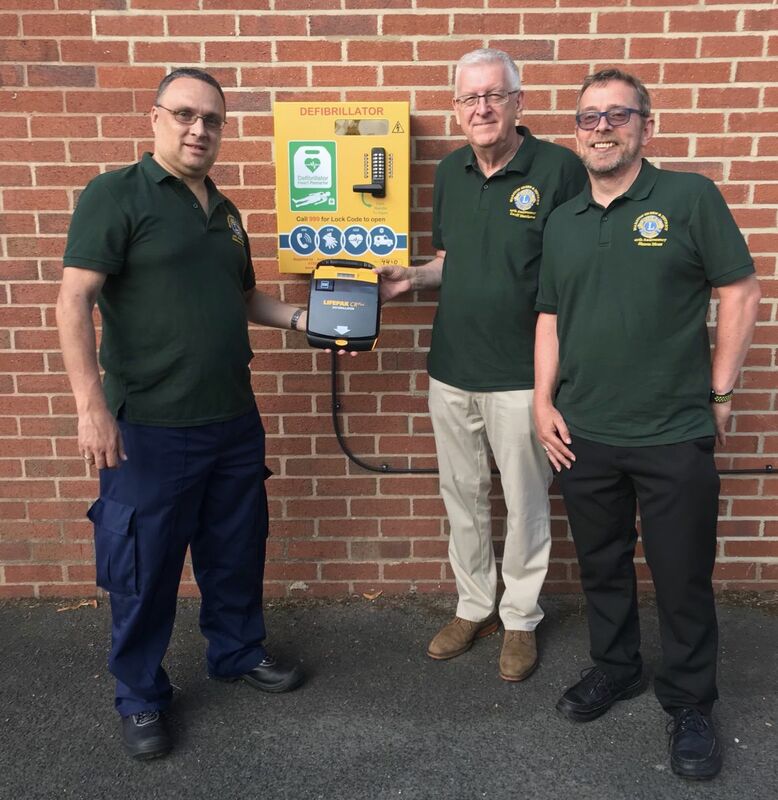 You can make a donation to Marston Green and District Lions Club by clicking the button below (this will make a secure payment using BT MyDonate). The Club's administration expenses are paid from the members own pockets so every penny raised is used to support our service activities.